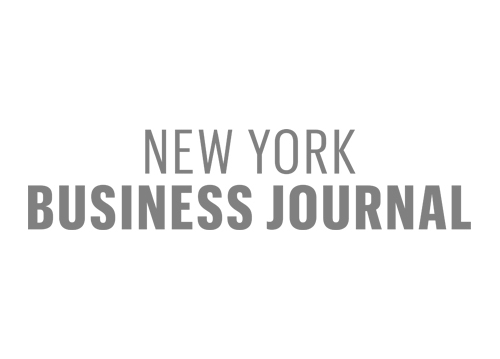 Source : New York Business Journal. 04/03/2018. MIAMI, April 3, 2018 /PRNewswire/ — One of the most hotly contested debates of recent years has been fixated on the existence of a pay gap between women and men. Numerous studies have proven that this disparity is present (with variations) across all industries and professions, with women earning roughly 20 percent less on average than men for the same work. There have, however, been fewer studies on whether men actually outperform their female counterparts by a statistically significant margin. In other words, is the gap justified? According to a new report by Miami -based analytics firm Premonition AI, among lawyers, there is substantial evidence that one gender consistently outstrips the other — but their findings suggest that perhaps pay gap should be reversed. The 40-page Women in Law report summarizes findings from a groundbreaking gender study of attorney billing rates published by Dr. Silvia Hodges-Silverstein of Sky Analytics, and brings to the table new insights from Premonition’s own research on courtroom performance. Despite women now representing 46 percent of associate attorneys, just 22 percent of partners are female. 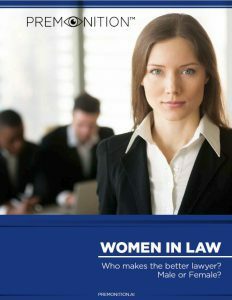 Female lawyers also tend to be steered away from litigation, and the most profitable areas of practice remain dominated by men. The pay gap crosses all variables: size of firm; geographical region; years of experience; hourly billing rate; number of hours worked. In all cases, male lawyers as a group outearned women. Premonition’s research found that female partners outdid male partners in court 70.19 percent to 57.47 percent (plus 12.72 percent), the largest factor ever tested by the firm. For comparison, partners as a whole (women and men combined) only beat associates by 1.4 percent — meaning that most of that thin margin is attributable to the exceptional results posted by the women. Female associates meanwhile beat males by 2.53 percent. 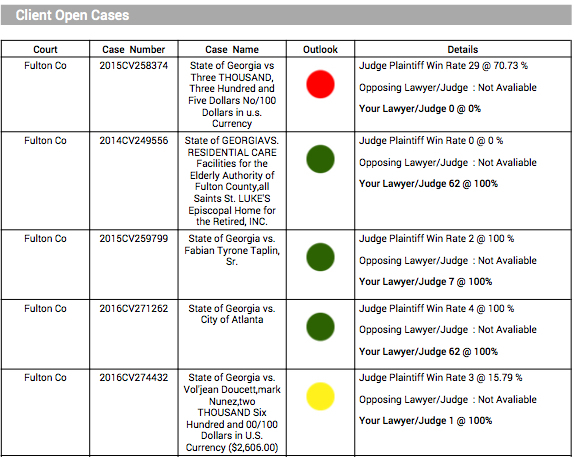 These results were based on machine analysis of the court records in the firm’s database, which has been described as the largest litigation archive ever assembled. 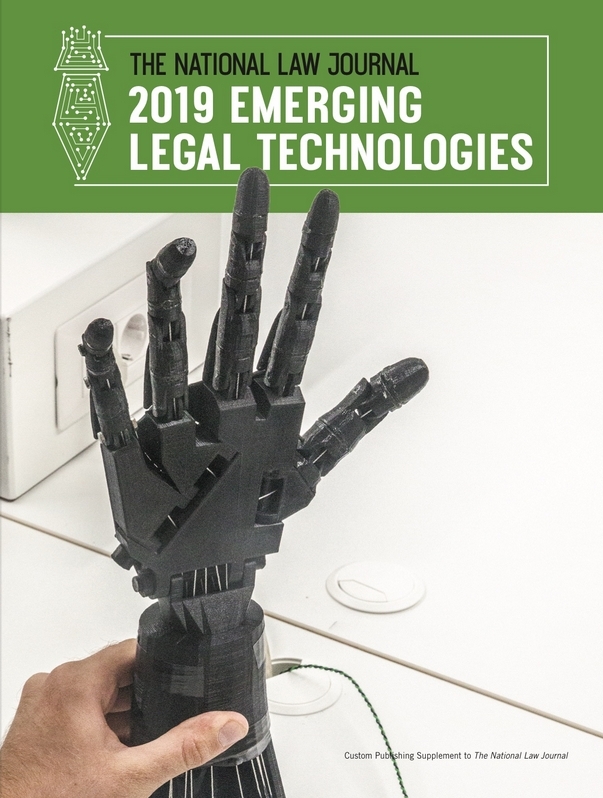 Premonition’s artificial intelligence assigns each attorney a win rate based on the outcomes of their past cases, allowing the first-ever empirical comparison between male and female lawyers’ actual track records in court. 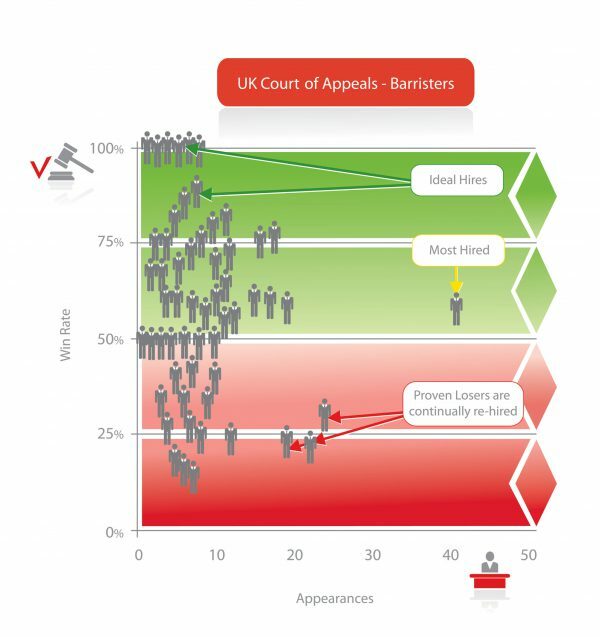 Women in Law also includes surprising findings on women’s likelihood of being sued for malpractice, and speculation as to whether the pay gap in legal services will persist into the future. 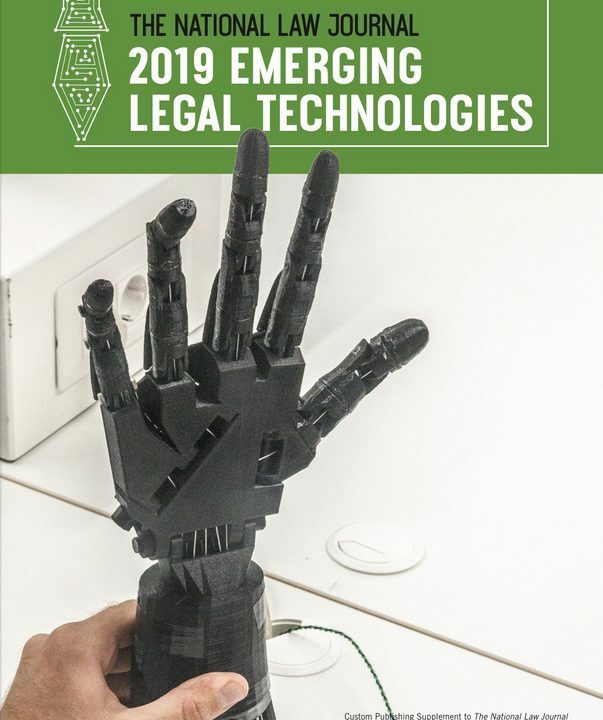 Shawnna Hoffman , co-leader of IBM’s Watson AI-based Cognitive Legal team added a brief afterword to the report. Women in Law is now available as a free download from Premonition’s website.